TV AWARDS 2019 - OPEN FOR ENTRIES! 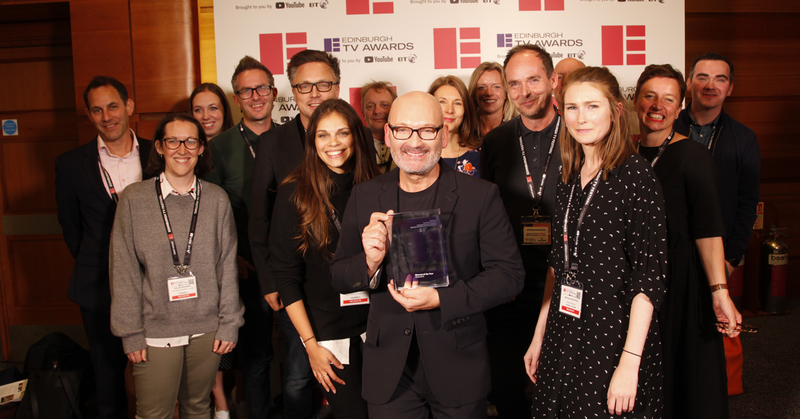 With three new categories this year stands to be the biggest yet, showcasing the outstanding talent, and incredible breadth of genres and creativity that broadcasters, production companies and platforms produces year after year. 2018 saw a wide-ranging and eclectic mix of sessions this year, covering everything from sustainability to social mobility, to some revelatory Netflix data. Throw in a table read from the Derry Girls, an hilarious and insightful masterclass on A Very English Scandal with Hugh Grant & Stephen Frears, a revealing and powerful MacTaggart from Michaela Coel, a look at how AI can make for a happier workforce, and what impact C4’s relocation may have and it’s little wonder people leave with brains saturated with more than just alcohol. 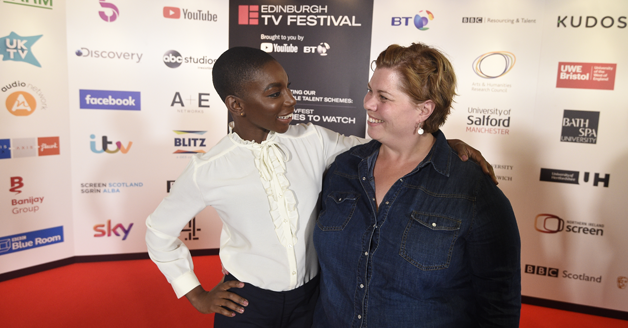 The Edinburgh Television Festival is a non-profit-making organisation with charitable status, relying solely on revenue raised from sponsorship and delegate fees. Sponsorship at the Festival goes far beyond typical brand ‘badging’, as we seek to create sustainable, mutually beneficial partnerships that enable our sponsors to contribute to and enhance the overall Festival experience while achieving their ROI objectives on their investment. In 2018, we welcomed more international hosts than ever. 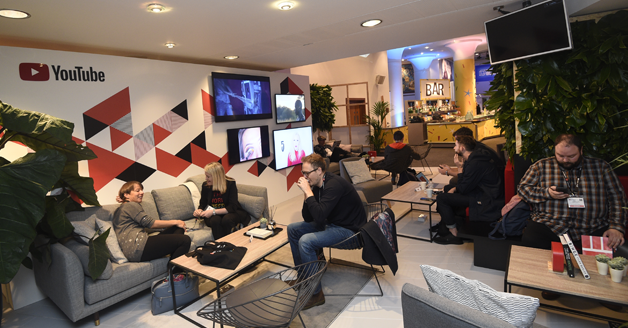 As well as commissioners from the BBC, Sky, Channel 4, Five, UKTV, hosts from Yle, France TV, ABC Australia, CBC Canada and Bonnier Broadcasting signed up to host meetings. 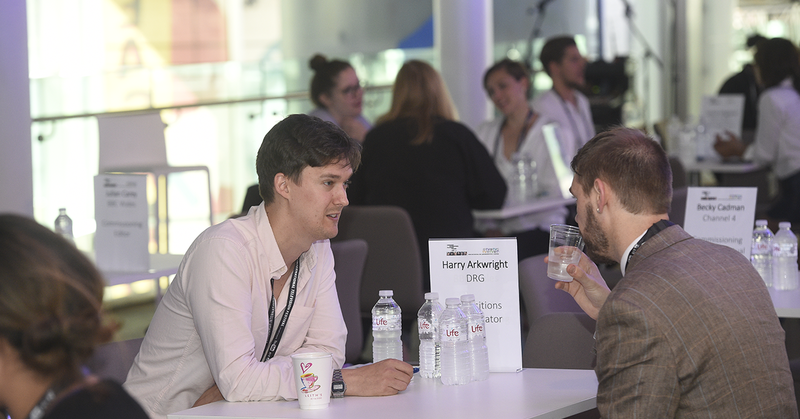 To find our more about our speed-meetings, or if you would like to host meetings in 2019, click below. 2018 saw writer, comedian, and presenter Frank Skinner host, the Edinburgh TV Awards which celebrated and showcased the outstanding talent, and incredible breadth of genres and creativity that broadcasters and production companies produce year after year. Check out last year’s winners who were selected by over 90 industry professionals.